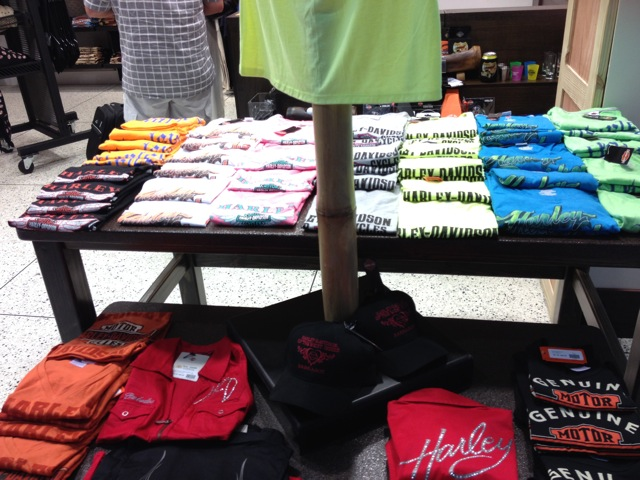 The store, which opened on March 27, 2015, offers Classic Harley-Davidson t-shirts along with tropical weight dress shirts, collectibles, and gift items, all available with the unique and distinctive logo highlighting Barbados. Clothing is available in a full size range for infants, young children and men and women. 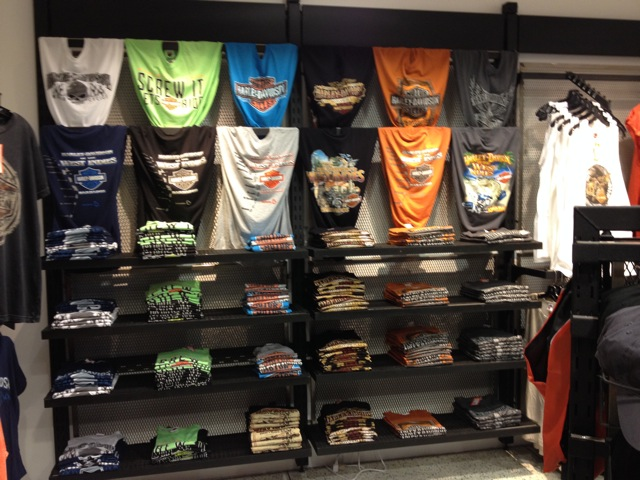 Passengers can have their items pre-selected to speed up their shopping at the Airport. 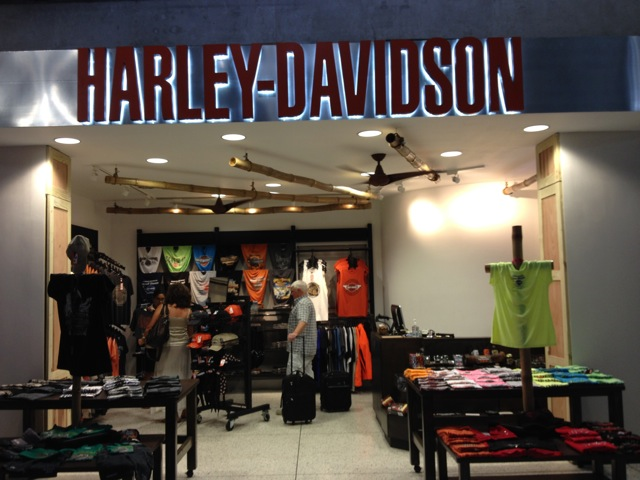 For more information on this service please give HDWI a call at (246) 420-1957 or visit their Facebook page Harley-Davidson-of-the-West-Indies-Barbados or their website www.hdwindies.com.